I am so excited to finally post all of these builds. 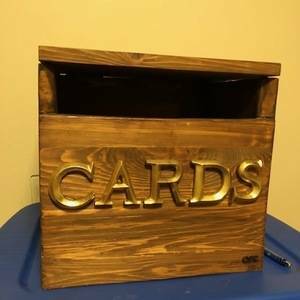 First is a card box for our wedding! This wood is from an old cedar fence. 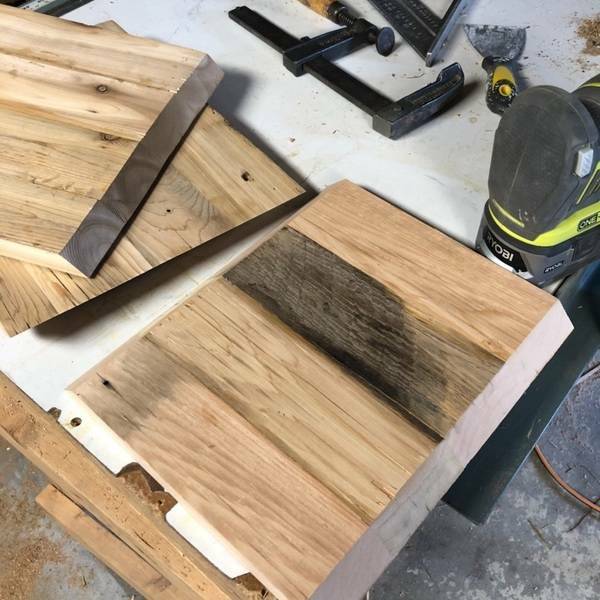 I sent it through my router table to square up one edge and then to my table saw to clean up the other edge. A couple passes in my planner and its easy to work with. I glued up 4 pieces to make a large panel and then cut the miters on my table saw. Toss some hinges on it, applied a coat of stain and applied the letters. Lastly I heated up my branding iron and made my mark. 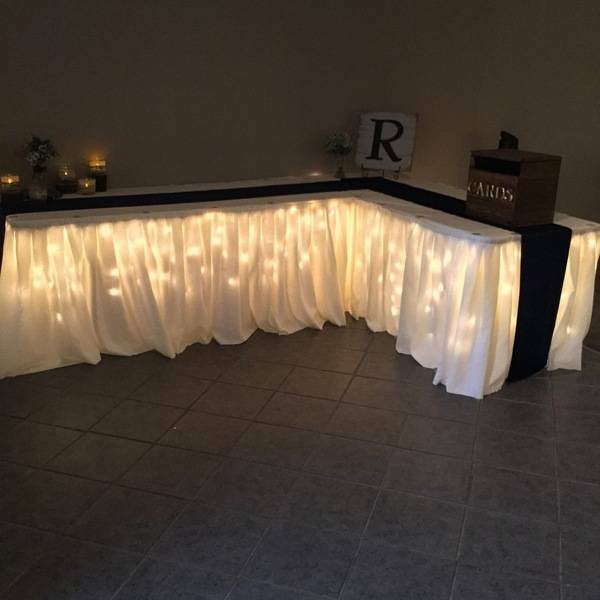 All in all it turned out pretty good. 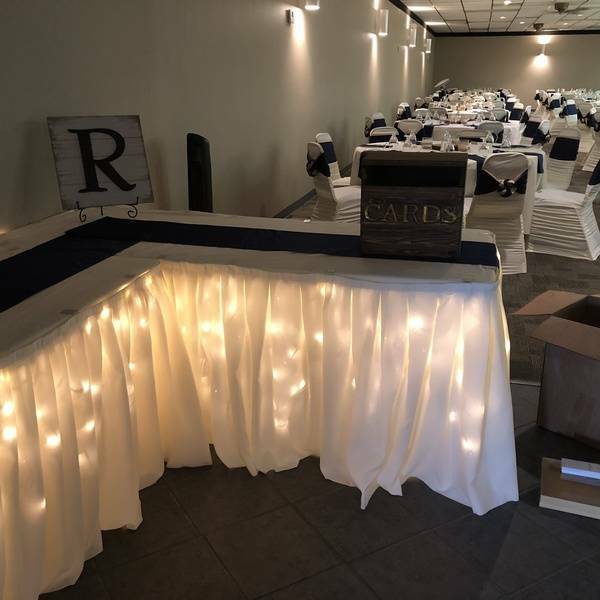 I absolutely loved building all the various things for our wedding, it really added to the whole day. 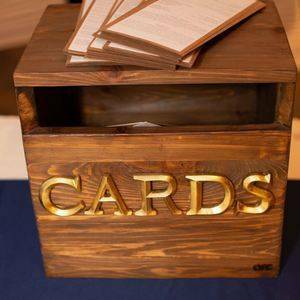 That is beautiful, and you can totally continue using this as a card keepsake box. We're really happy you added to your special day by building so many personal projects.